how the nervous system influences behavior, thought, action, and emotion. Breedlove, S.M., & Watson, N.V. (2018). 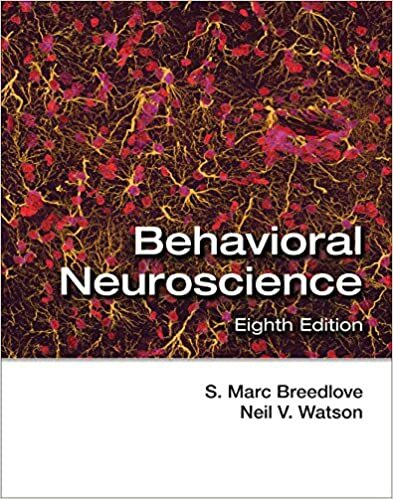 Behavioral Neuroscience (8E). Oxford University Press. 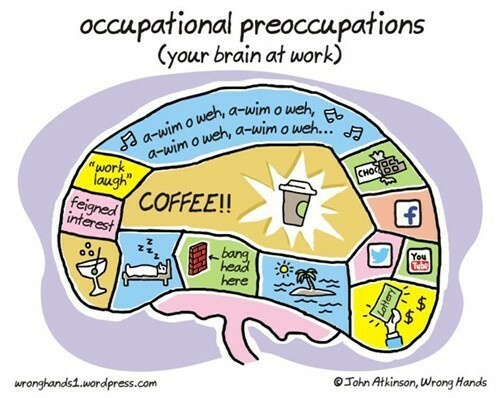 BrainFacts.org from The Society for Neuroscience.